Peter Sagan, at just 28 years of age, is already one of cycling's greatest riders of all time. 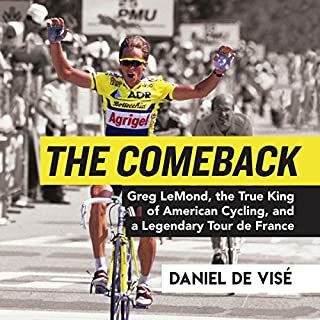 With four Tour de France points jersey victories, three road-race world championships, the 2018 Paris-Roubaix, and multiple spring classics among Sagan's palmares, the world of cycling agrees that this intense, yet fun-loving rider is among the most dominant and fun-to-watch riders of his generation. 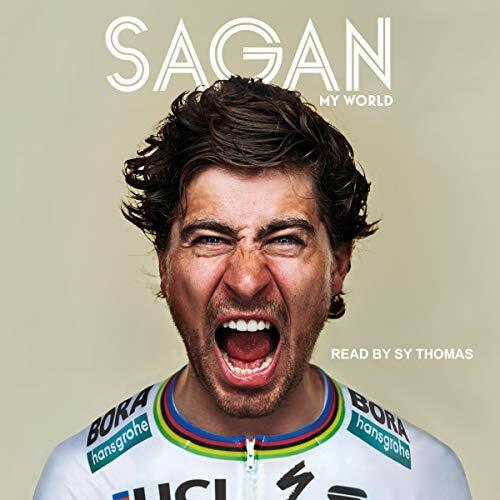 In My World, for the very first time, bike racing fans will have the opportunity to glimpse behind the scenes of Sagan's cycling life, revealing the full extent of his dedication to competition and determination to win. 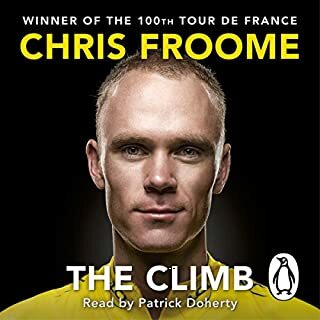 They will learn about his relationship with fellow riders, his heroes, and how he copes with the expectation of success. 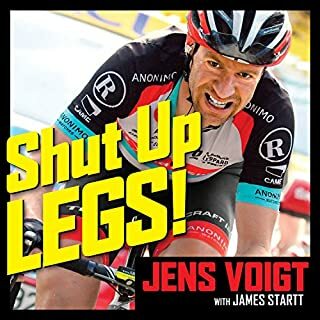 He will share technical details about his preparation, dissect the art of the sprint, and analyze the tactics that play out during a fiercely competitive stage or race. 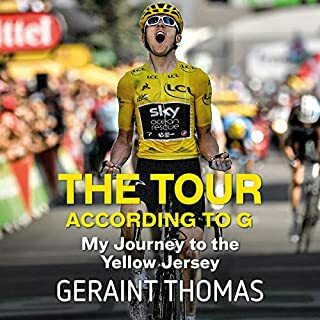 If the rainbow jersey comes with a curse, what happens when you win three? 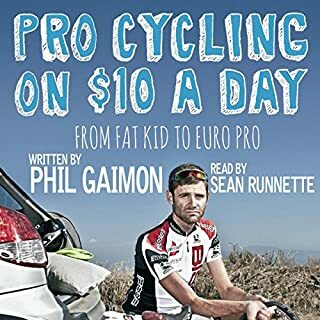 Meet the real Peter Sagan in My World and find out why cycling's most interesting personality never takes winning too seriously. Sagan’s life is a great story. However, there is far too much detail in the earlier chapters to keep the reader interested. 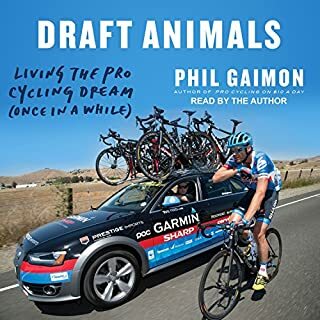 The book recounts every race, rider and move. The epilogue, re-counting the 2018 Paris Roubaix is awesome.